Floods, earthquakes, bushfires, severe storms, hail and drought have all effected the Hunter Valley region, causing deaths, injuries and property damage. Though the Hunter River provided easy access to the Hunter Valley and drove commercial development and settlement, it also had a tendency to devastate through flood. The community most affected by these flood was Maitland, whose original settlers built on the fertile floodplains. The continuing floods caused many settlers to relocate to East Maitland. 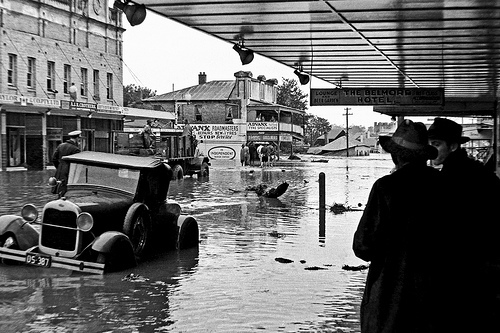 The most devastating of the Maitland floods was the 1955 flood. Singleton was also affected by floods for many years, which were only prevented by the building of a levy. Flooding also occurred in Newcastle in 1905. 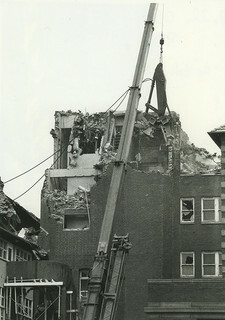 Earthquakes have also rocked the area, the most infamous of which was the Newcastle earthquake of 1989, which killed 13 people, injured over 160, and cost over 800 million dollars worth of damage. 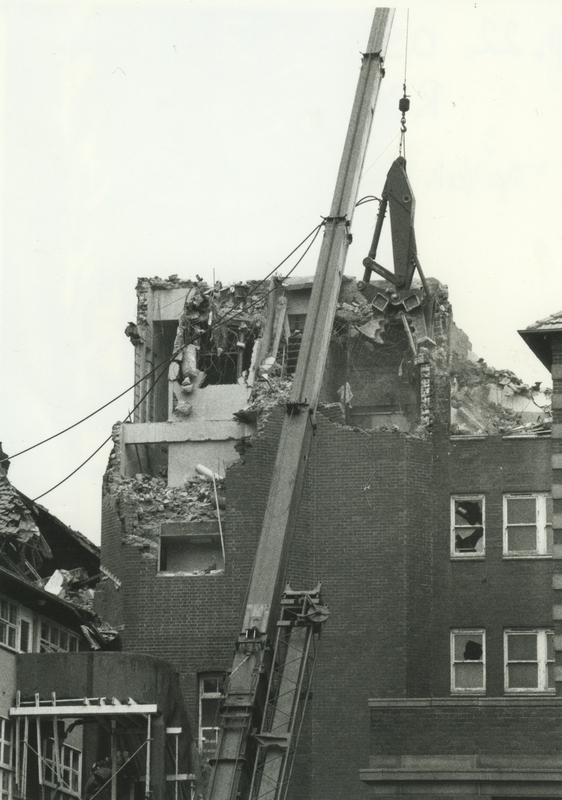 In 1994, an earthquake caused 37 million dollars of damage in the Ellalong/Cessnock area. Flood damage in High Street, Maitland's main street, c. 1955. Lucey Collection. Rain began on the Tuesday of the preceding week, and continued for several days, being very heavy all along the Hunter Valley. There had been a fresh in the river a week or so before this heavy downpour, and much of the low-lying portions of the district were inundated. Owing to this, the river began to rise almost immediately at Maitland. On Thursday night, word was received from Singleton that the river had attained a height of 47 feet there, and the inhabitants of the lower parts of Maitland began to prepare for the worst. The water rose quickly on Thursday night, and early on Friday Morning, May 16th, had reached 36 feet, and was still rising. The offical record says 36 feet 6 inches as the height of the flood, but there are many who claim that the water reached a higher point than that. It is difficult to say, however, as the gauge was washed away. Eary on Friday morning, the water began to pour into High Street through a laneway near the Hustlers, as well as through several shops in the vicinity. It rushed down the street at a great rate, and soon had the lower portion submerged." From Souvenir of the Maitland Flood, 1913. Australian Government Disaster Mapper - Interactive map designed for schools that shows disaster information from the 1900's to present day. Australian Emergency Management Disaster Information - Interactive map containing disaster information.